What with The Feud: Bette and Joan and her controversial political stance, it’s hard to avoid Susan Sarandon these days. For men like my husband and a lot of you guys out there, why would you want to? 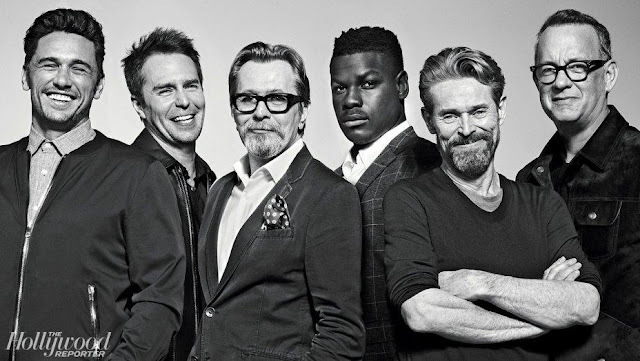 At 70ish the actor is still turning heads partly because she exudes sensuality and partly because her brain is as impressive as her physical assets. 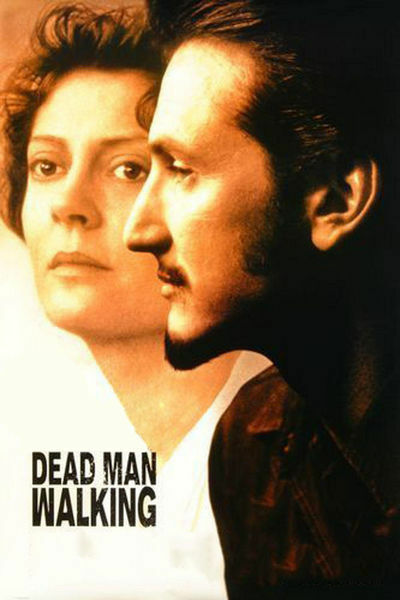 For today’s Saturday Matinee let’s go back in time and take a look at Sarandon’s Best Actress Oscar winning performance in Dead Man Walking. 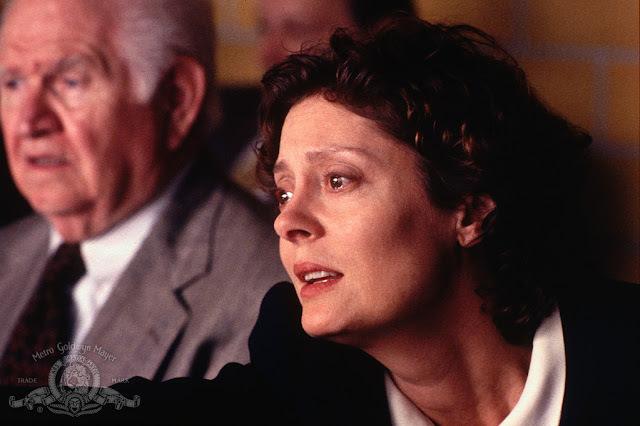 Directed by husband Tim Robbins, Sarandon played Sister Helen Prejean, the nun who wrote a book about her experience as spiritual advisor to a convicted killer. Out of that dreadful intimacy comes a profoundly moving spiritual journey through our system of capital punishment. Here Sister Helen confronts both the plight of the condemned and the rage of the bereaved, the fears of a society shattered by violence and the Christian imperative of love. 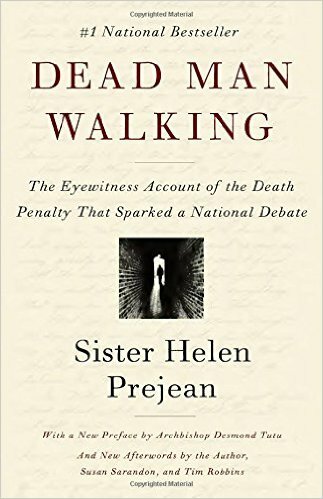 On its original publication in 1993, Dead Man Walking emerged as an unprecedented look at the human consequences of the death penalty. 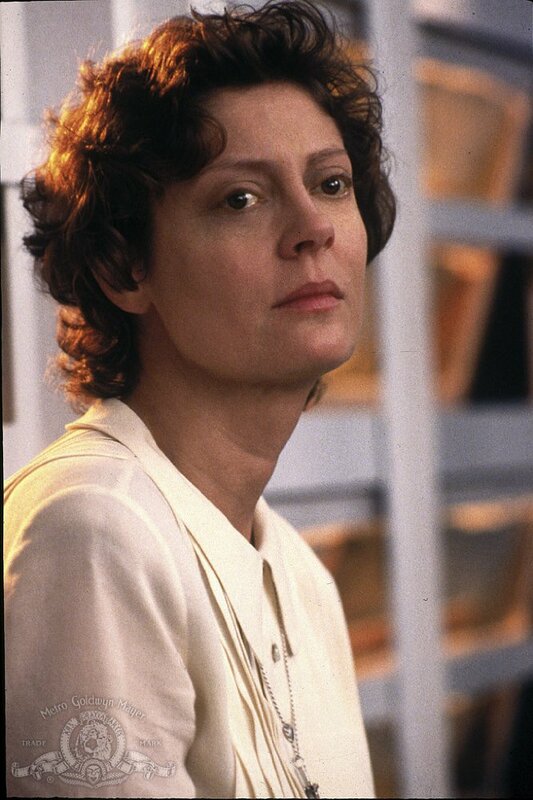 Both Robbins and Sean Penn who played the killer were nominated as was the movie’s song but only Sarandon—in a role that notably leaves her undeniable physical beauty by the wayside— took Oscar home. Sister Helen, as played here by Sarandon and written and directed by Tim Robbins (from the memoir by the real Helen Prejean), is one of the few truly spiritual characters I have seen in the movies. Movies about "religion" are often only that - movies about secular organizations that deal in spirituality. It is so rare to find a movie character who truly does try to live according to the teachings of Jesus (or anyone else, for that matter) that it's a little disorienting: This character will behave according to what she thinks is right, not according to the needs of a plot, the requirements of a formula, or the pieties of those for whom religion, good grooming, polite manners and prosperity are all more or less the same thing. Dead Man Walking is available to stream for $2.99 on Amazon, iTunes and Vudu. 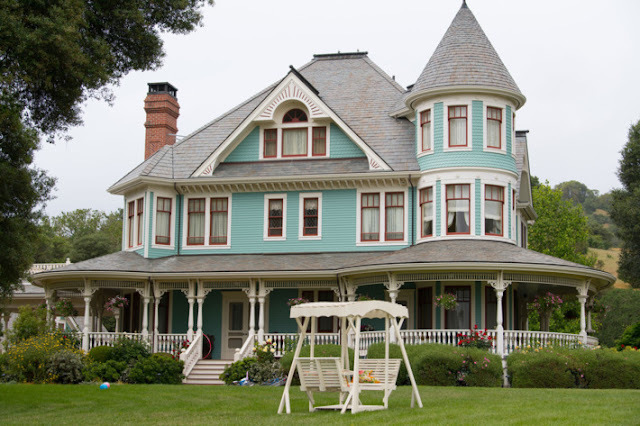 The film also happens to be running on Encore Suspense on Sunday 3/19. I can’t find a trailer online but I did dig up an Oprah ‘Master Class’ session about Dead Man Walking. Let’s watch. I have to say guys, she’s really something, isn’t she?